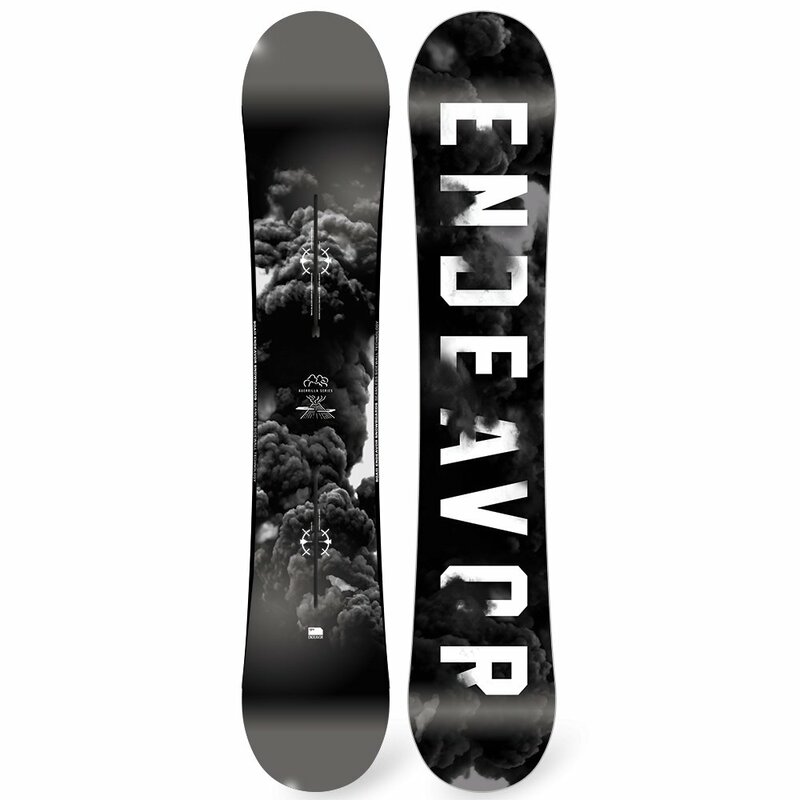 The Endeavor Guerilla Series Snowboard has some features that make it seem a little old school. Like the traditional camber profile, which it shares with some of the greatest boards in history but still manages to deliver more pop and powerful carves than any other profile can. But it's still fully updated for modern snowboarding, with technology like Seamless Sidewalls™ smoothing the vibration from rough conditions, as well as improving the overall durability of your board.